Capital Bass has launched at the end of 2006 at Moscow’s 16Tons Club with the participation of Kode9. The parties continued with performances from such British sound-system music defining artists as Skream, Loefah, Plastician, Mala/Digital Mystikz and Benga. This was a starting point and a very important impulse for the further development of dubstep movement in the capital, or even in the whole of Russia, it could be said. From 2009 Capital Bass continued to introduce the crowd to the artists who push the underground scene forward and go beyond genres: Pearson Sound, Untold, Bok Bok, D Bridge, Marry Anne Hobbs - just to name a few. 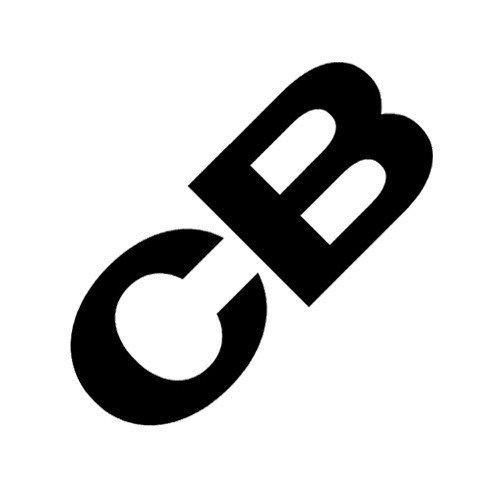 Since 2012 CB started to focus more on the Russian local story and became a record label releasing the various kind of genres. Capital Bass releases not only names who have already made headlines at home and abroad - like OL and Ponty Mython - but also keeps an eye on emerging producers such as Ilevina, Formally Unknown and others.